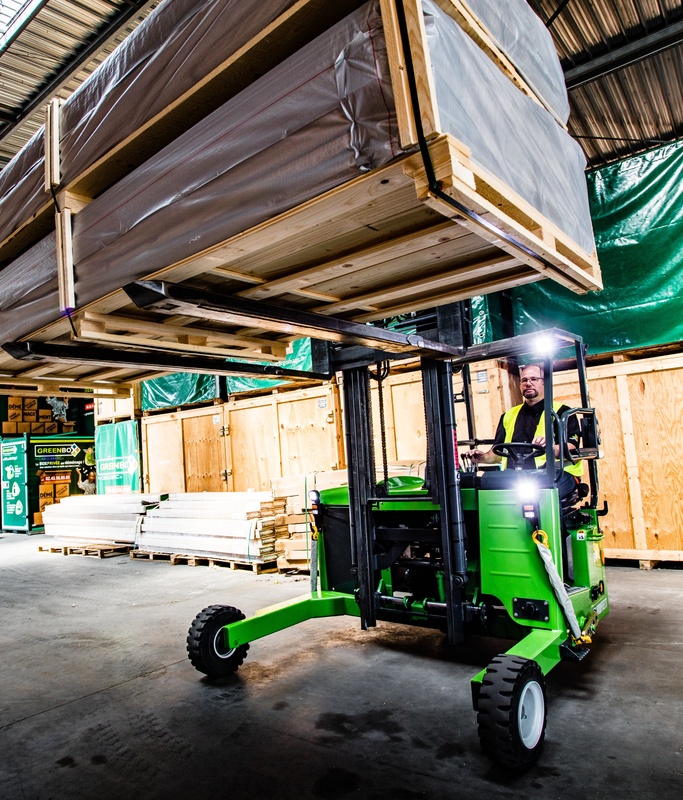 Hiab, part of Cargotec, will supply 15 electric MOFFETT E4 truck mounted forklifts to Behrens-Wöhlk-Gruppe in Germany. The order has been booked into Cargotec's 2017 first quarter order intake. The value of this kind of an order is typically around EUR 0.5 million. For Hiab this is so far the biggest single order for the MOFFETT E-Series truck mounted forklifts worldwide. 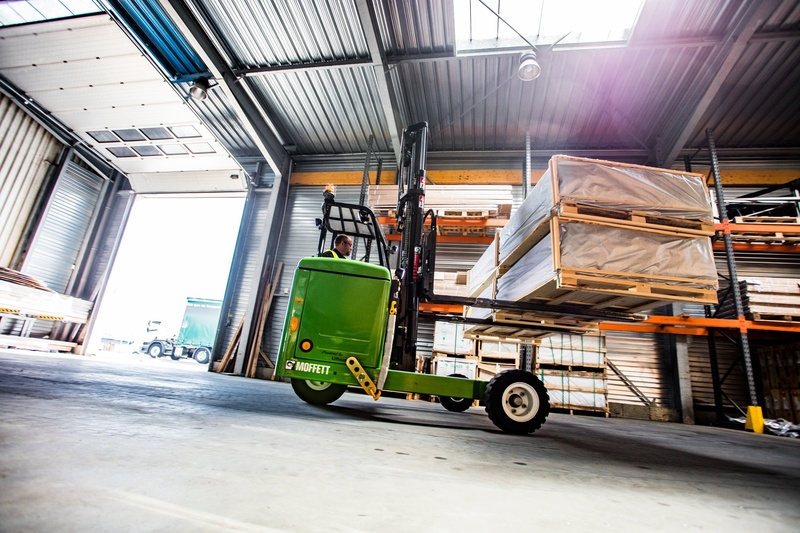 The MOFFETT E-Series is the world's first lithium-ion powered truck mounted forklift and completely emission free. 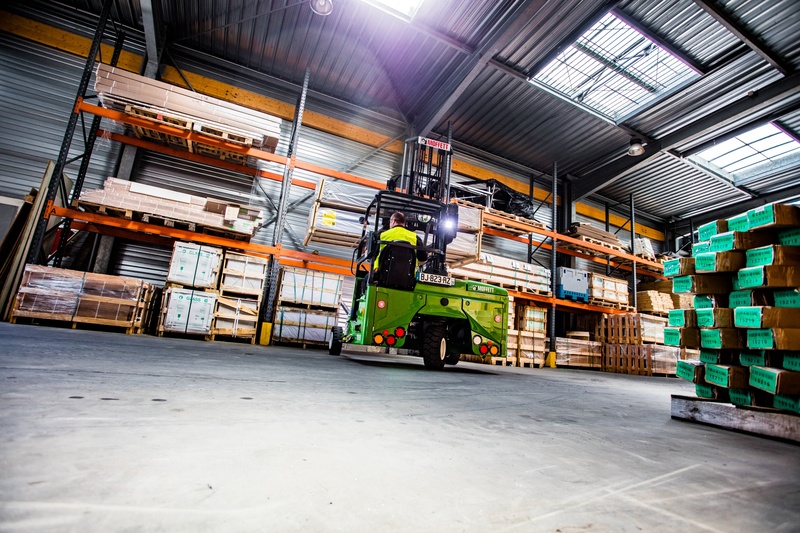 It is ideal for moving goods from outside to inside, for example in warehouses and distribution centres. The MOFFETT E-Series forklift's silent operation makes it perfect for night-time deliveries and for urban and residential areas where low noise is paramount. Behrens-Wöhlk-Gruppe, one of the leading timber and building element wholesalers and logistics companies in Germany, is a long-time customer of Hiab. Already in the1990s this innovative company purchased its first MOFFETT truck mounted forklift and today it operates 110 units. Now a new milestone in the successful partnership has been achieved. Karlheinz Haefele, Head of Logistics, Behrens-Wöhlk-Gruppe says: "We act in a future-oriented way and need partners who are both reliable and innovative. We share a very successful partnership with Hiab operating a fleet of MOFFETT truck mounted forklifts in our business and rely on our strong partnership also for the future. For companies like us naturally also economy and environmentally- friendly technologies play an important role. With the purchase of the MOFFETT E4 electric forklifts we want to enter new areas of business." Stephan Hoppe, Head of Sales, Truck Mounted Forklifts at Hiab Germany, is proud of the successful partnership. "Our innovative product portfolio matches Behrens-Wöhlk-Gruppe perfectly with their strong commitment to future-driven technologies and partnership." The delivery of the MOFFETT E4 truck mounted forklifts is planned to take place from April 2017.